Greetings, dear readers! I hope you're having a wonderful week! It's rainy once again here in Northern California, surprisingly late for the time of year. All things considered, I know it isn't a crazy amount of rain nor has the weather been particularly cold, but I am ready for the warm sunny weather to return and STAY! 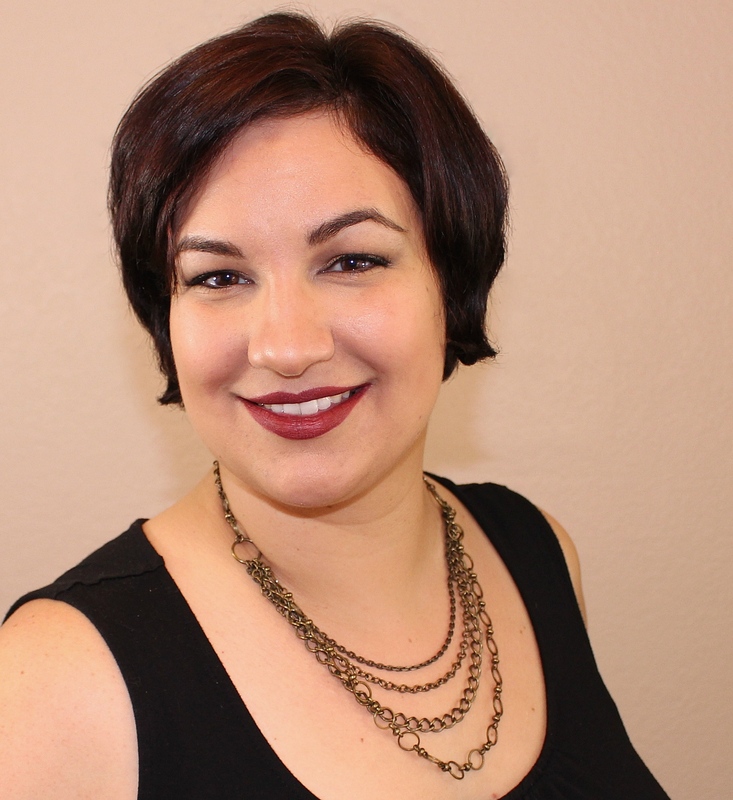 Now let's get to today's blog post! I have a few products I finished up this past month to share with you. Some you have seen before since they are staples in my beauty routine while others are new-to-me. Let's check them out! 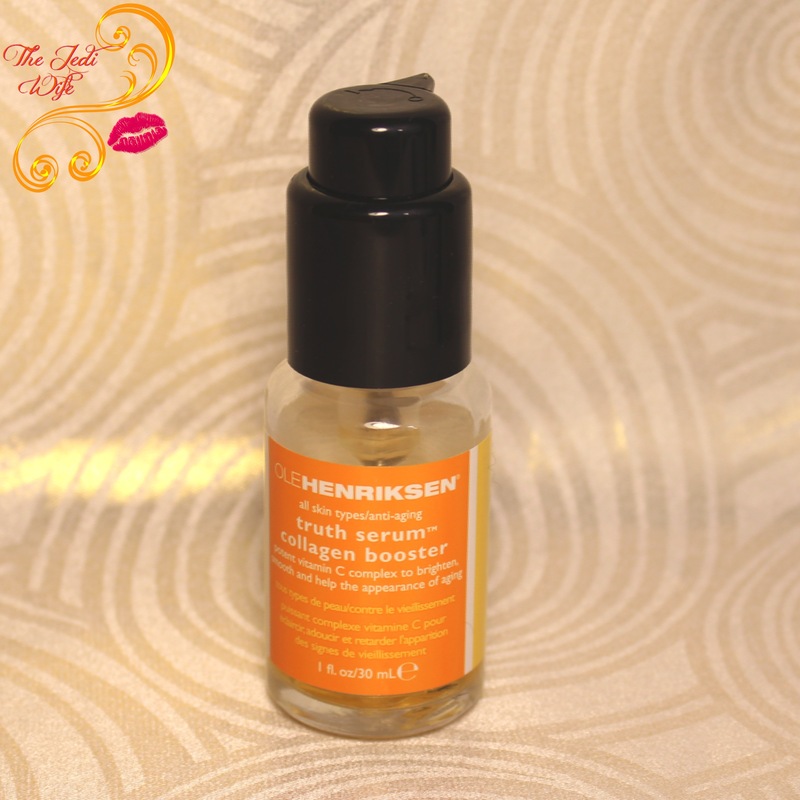 After seeing several positive reviews of this serum, I was really eager to test it out myself! It claims to brighten and firm the skin, provide all day hydration, and fights visible signs of aging. While there ws nothing wrong with this serum, I didn't find it to do anything special beyond my normal skin care routine. My skin already felt smooth and hydrated prior to using this, and my darker age spots that I had hoped this would lighten remained in place. That's not to say this is a bad serum, but it didn't seem any more beneficial to add it to my routine. I did like that it absorbed quickly though, and I'm not entirely ready to write off this product. Oh tube of mascara, I know you technically aren't empty, but I am determined to toss my mascaras after use every 30-60 days. So far, I'm doing well on that front! The past month saw the last use of my Superiore Borghese mascara, and I'm a little sad to see it go. 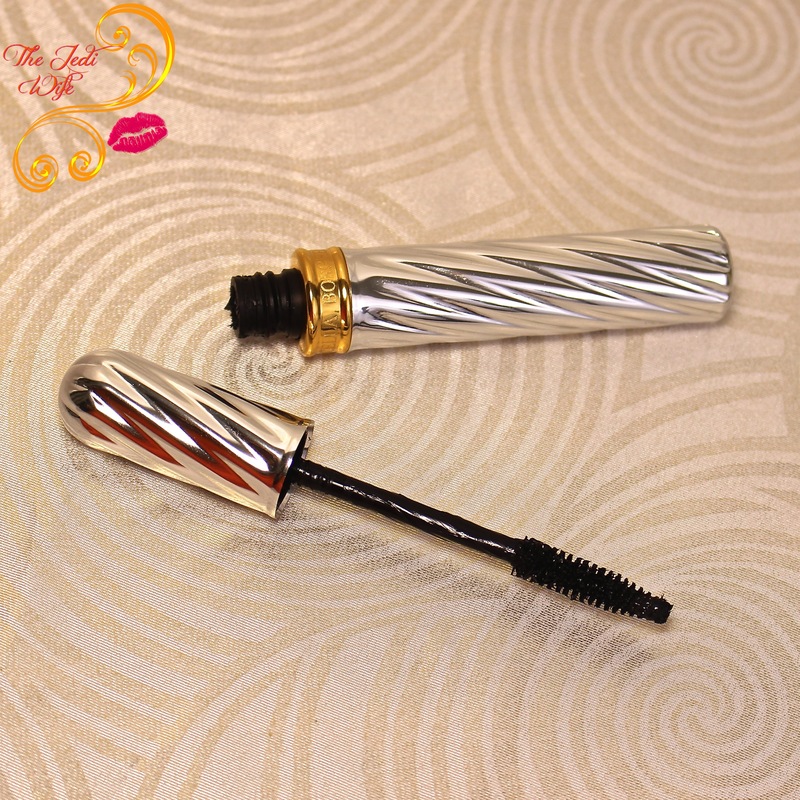 The formula is on the thicker side, and I like the "my lashes but better" look I had using this. I've got several other mascaras to test out and use for the time being, but I'll definitely be keeping this on my list to pick up again when I am in need of mascara. Hey, it's another Clearly On Top! I really love this top coat, so it's no wonder that I've emptied this bottle. I've actually been gifted a larger refill bottle for my birthday so this baby has already been refilled and getting some use again! This isn't the first time this cleanser has appeared on my blog either! While I mix it up with different wipes and micellar waters, I always find myself going back to this product. Readily available, super affordable, and extra gentle on my skin, this is the only cleanser that leaves my skin feeling clean without being too harsh on my sensitive face. This isn't the first product from the Hocus Pocus-inspired Halloween box to appear on my blog, and if you've read my thoughts about the box, I'm sure it won't be a big surprise that this didn't win me over. Part whipped body cream and part aloe gel, this product was just odd, especially for release in October. The whipped body cream was moisturizing, but an aloe gel product screams summer to me, not late fall. The scent was also far too sweet: candied applies, marshmallow cream, and butterscotch, to be exact. It took me forever to use this in part because neither I or the husband were find of the smell, and having to combine whipped body cream and aloe gel together for use was just a turnoff in general. I'm sure this doesn't need to be said, but I won't be buying from Fortune Cookie Soap again. 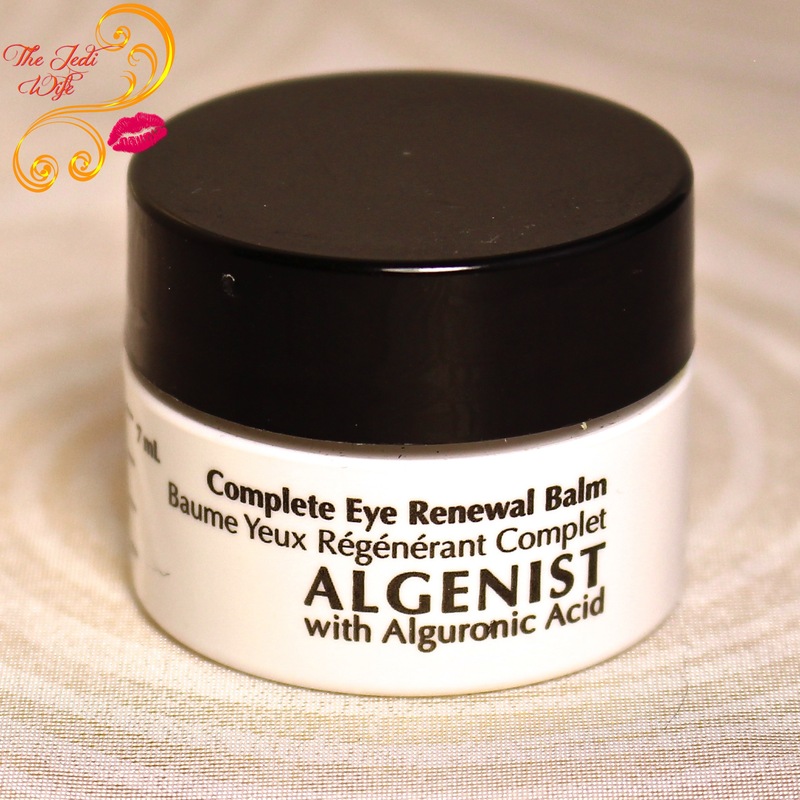 This is a small sample size, and I actually have a second sample container I am using now to continue testing out the Complete Eye Renewal Balm. It is very gentle on the eye area, but I can't say it has helped to minimize my fine lines or brighten my under eye circles as this claims to do. That being said, I've not used this for very long so I'll have a better idea how effective this eye balm might be by the time I finish up my second sample sized jar. 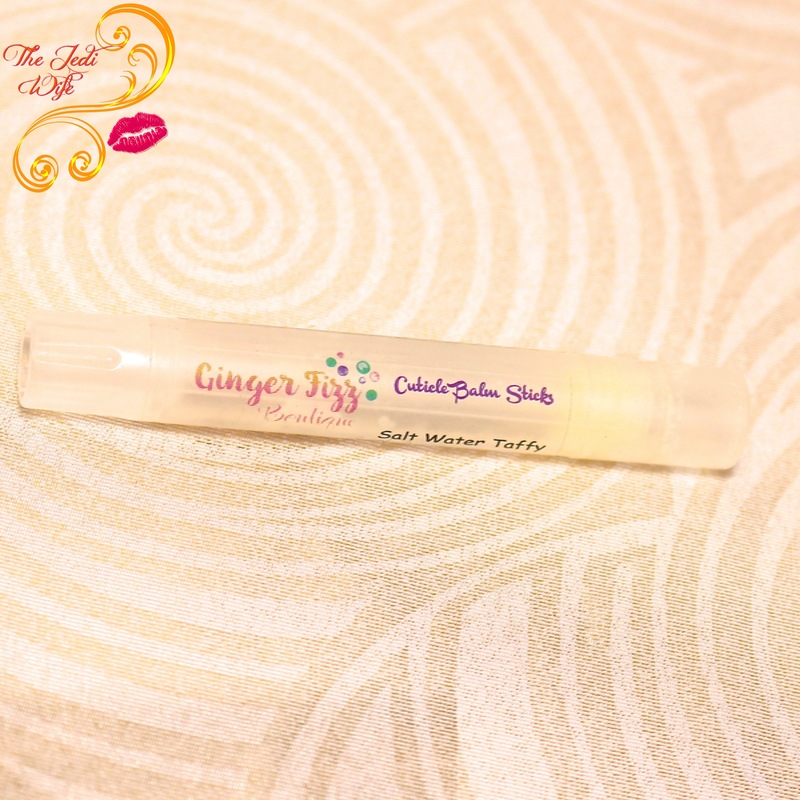 I really like Ginger Fizz Boutique for their adorable bath bombs, but this cuticle balm stick was sadly a miss for me. I loved the idea of a stick format so I wouldn't have to rub my fingertips into a balm, but this just melted upon contact with my skin and left a greasy mess that still required my fingertips to try to rub it in. It took awhile to absorb, and while that wouldn't necessarily be a deal-breaker for me, the broken illusion of convenience left me wanting more. I've not seen this offered on the etsy shop so hopefully that means it will be reformulated for a slightly firmer/less melty product should it emerge on the shop. This concludes my monthly That's a Wrap post! 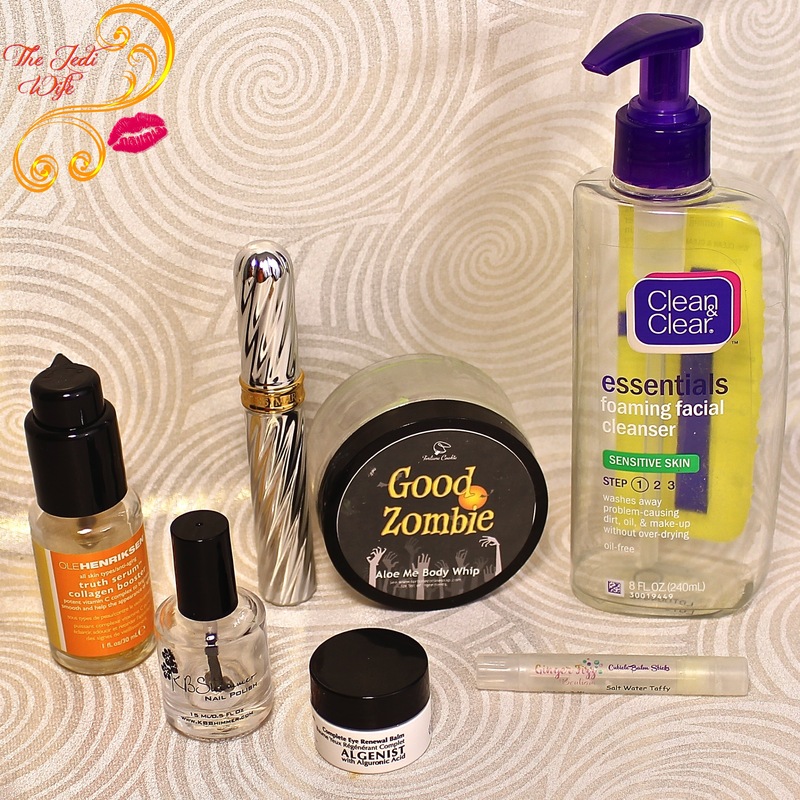 There were products I loved, products I hated, and some that I'm still on the fence about. Have you finished off any fabulous products recently? I'd love to hear what worked for you! I love Clearly on Top, it's such a good top coat. I need to order another bottle, soon. It's nice to read about misses for a change. I love reading empty posts and even did one not long ago but mostly people give raves. I'm a fan of that Clean & Clear cleanser too! Def my favorite topper at the moment as well! Thats a nice pile of empties you got there! To bad you didn't like some of these products. The Ginger Fizz sounds like a cool idea, hope they fix it up. good zombie is such a cute product name. too bad it was such an odd one. Clean & Clear brings back memories.